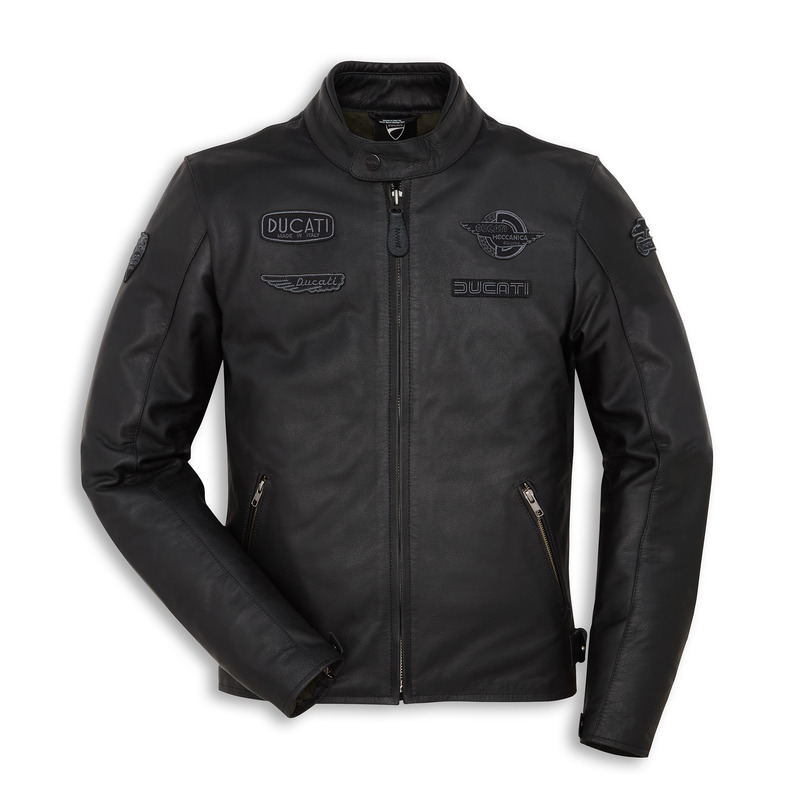 Designed by Aldo Drudi and produced by Spidi exclusively for Ducati, the Heritage C1 leather jacket has volume and ergonomics developed specifically for urban riding. 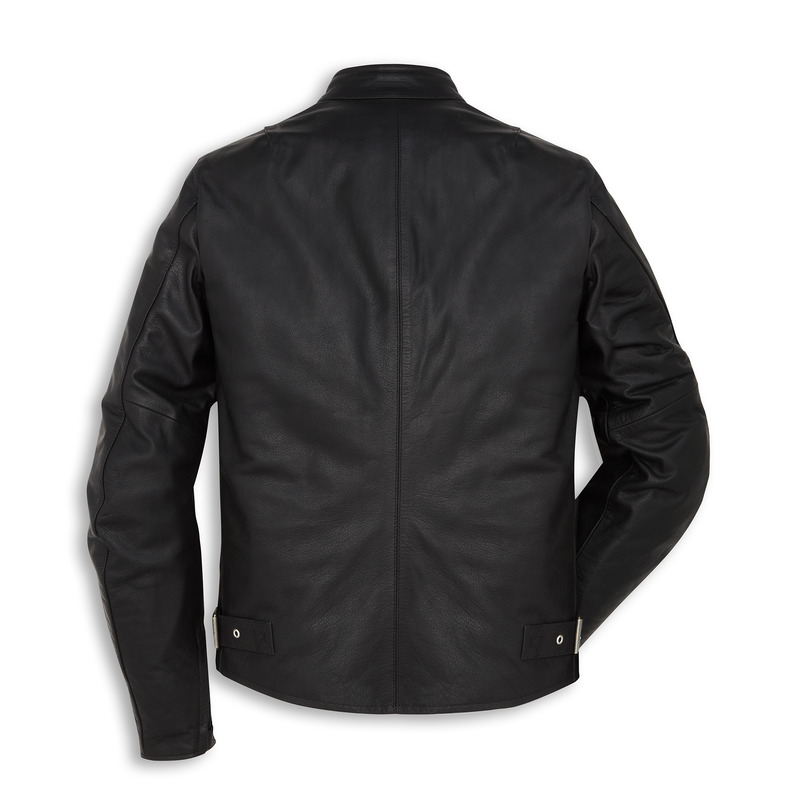 Made of soft and durable full grain buffalo leather, it celebrates the historic brands that the company has used in the past. 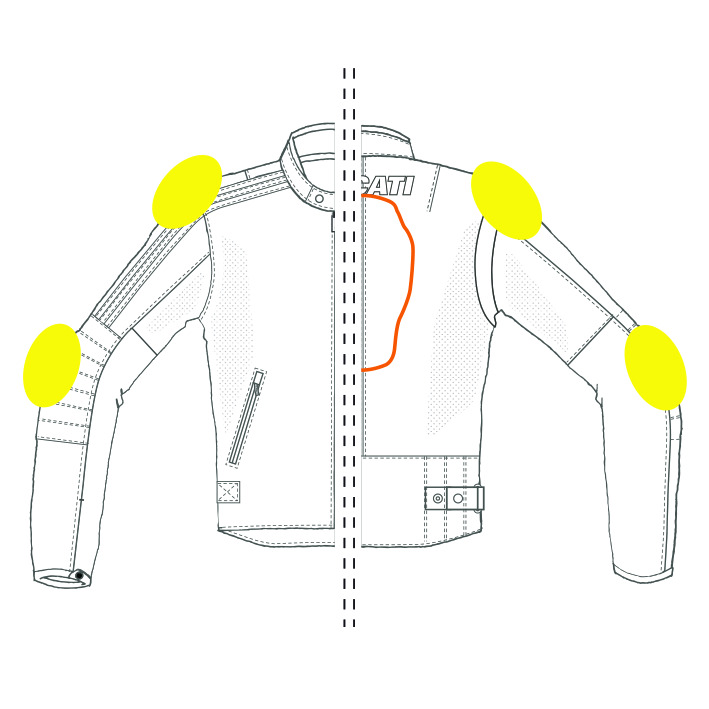 The lifestyle aspect of the garment coexists with important safety features like certified shoulder and elbow protectors and a pocket for the insertion of a back protector. The jacket is also fully CE certified. 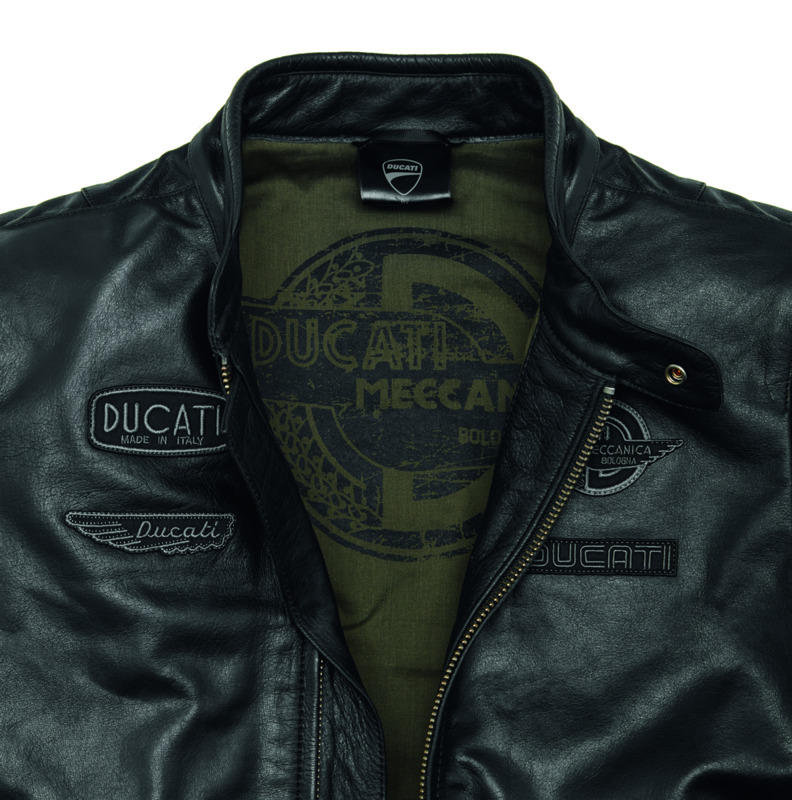 Available in men's and women's versions, it is a must for the wardrobe of every Ducatista.